Eating Around So Cal: Johnny Iuzzini is Coming to Macy's Torrance! 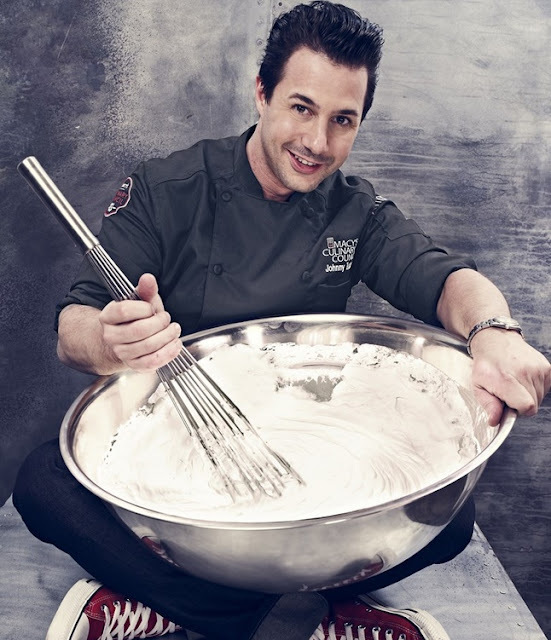 Johnny Iuzzini is Coming to Macy's Torrance! That's right celebrity Chef Johnny Iuzzini is coming to Southern California! Meet this star of Macy's Culinary Council in the flesh at Macy’s Del Almo – October 9th, 6pm. If you are a fan of Top Chef this is a essential event for you! The best part? The entire event is free. Expect amazing desserts and be feet away from a master chef.